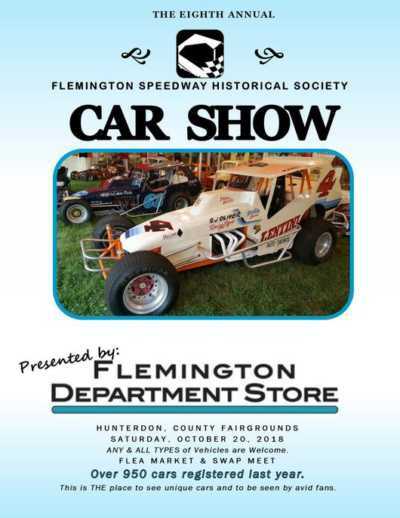 Flemington Car & Truck Country is pleased to be sponsoring the 8th Flemington Speedway Historical Society Car Show that will be taking place on Saturday October 20th at the 4H Fairgrounds (1207 Route 179) in Ringoes NJ. 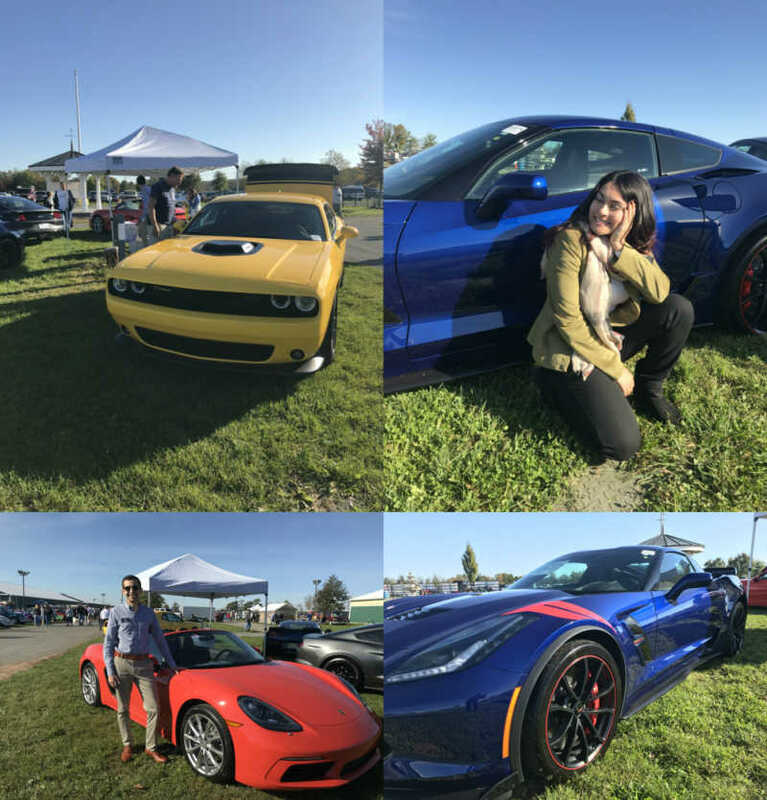 The car show will also have good food, music, family fun, awards and door prizes. The gates open at 7 am for vendors & exhibitors and at 9 am for spectators. The awards presentation is at 2 pm, just an hour before the car show ends at 3 pm. Proceeds from this year’s event will benefit the Flemington Speedway Historical Society and the Hunterdon County 4-H & Agricultural Fair. The car show will happen rain or shine. We’ve been a sponsor of this event for the past 8 seasons because of the Speedway’s influence on our community. While the Flemington Speedway no longer exists, it’s connection to our town’s history is still evident between those passionate about what the speedway stood for, the passion for racing & the small-town connection it had to Flemington. In fact, the Speedway was located on Rt. 31 right across the street from Flemington Subaru. The veteran salesmen remember the races every Friday night and how the dirt from the track coated every surface of that stretch of highway after a night at the races. That meant all of our cars had to be washed every Saturday morning, which was a labor of love. 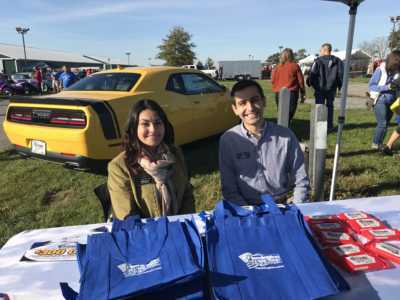 Last year, Angela Karas from Flemington Chevrolet Buick GMC Cadillac & Victor Belise from Flemington Audi VW Porsche represented our family of brands with 4 vehicles on display that show the spirit of the Speedway: a 2018 Porsche Boxster, 2018 Ford Mustang, 2018 Dodge Challenger & 2018 Chevrolet Corvette. You’ll have to come to the 8th Flemington Speedway Historical Society Car Show to see what we’ll have on display this year!